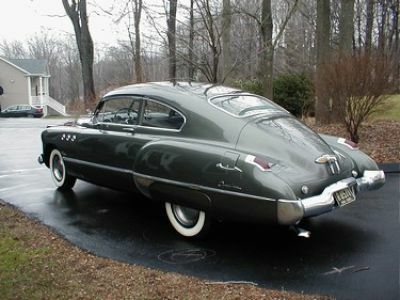 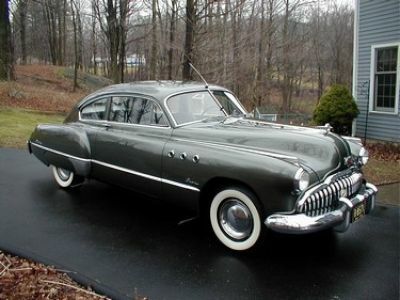 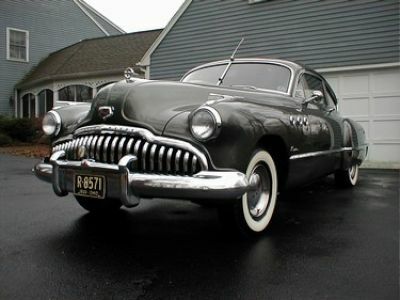 1949 Buick Super Sedanette..Original 32,800 miles survivor. 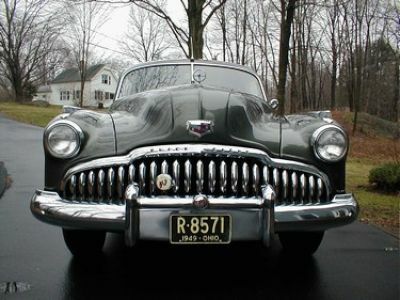 It's had one repaint 10 years ago in the original Sunmist Metallic. 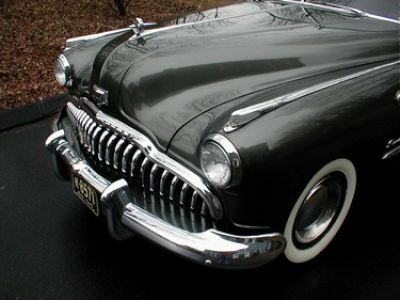 It's powered by an overhead valve straight eight, with the Dynaflow automatic transmission. 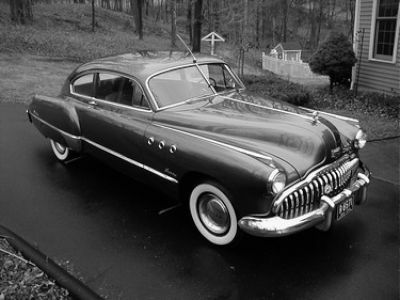 Runs and drives beautifully.